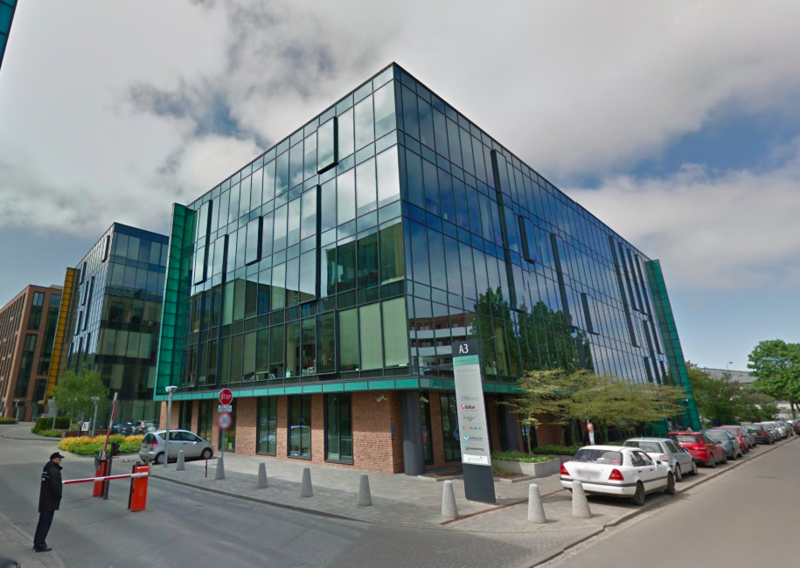 Cromwell European REIT (CEREIT) is acquiring 23 properties across five countries on the continent for a total purchase consideration of EUR384 million (USD435 million). The acquisition comprises of 16 properties in the Netherlands, Finland and Poland, two properties in Italy, and five properties in France. CEO of the REIT’s manager, Simon Garing, describes the proposed acquisition as one that is earnings accretive, and designed to accelerate CEREIT's growth.